Sanjeeda Sheikh is an Indian actress who works in the Hindi television industry. She was born on 20 December 1984 in Kuwait City, Kuwait. 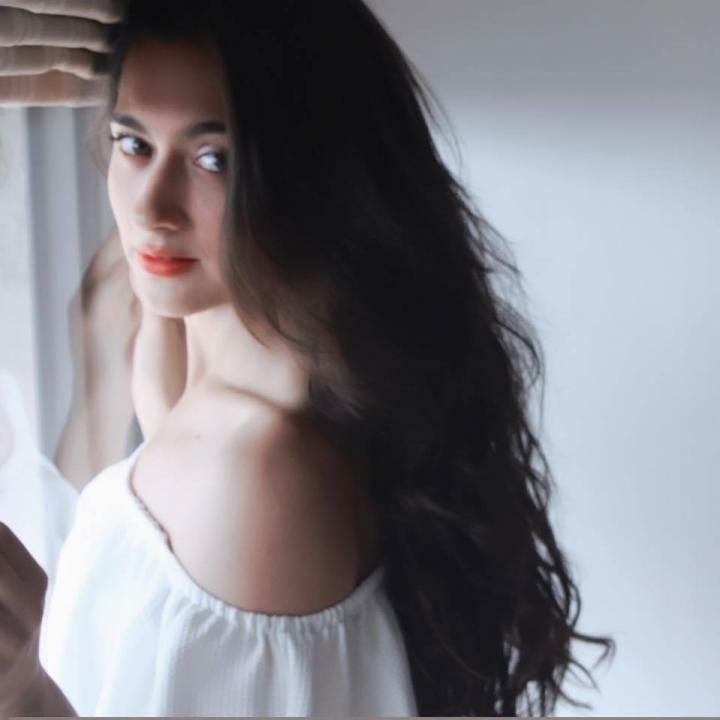 Sanjeeda made her acting debut as Nimmo in 2005 TV series Kyaa Hoga Nimmo Kaa. She also participated in a dancing competition show named Nach Baliye 3 with husband Aamir Ali, the couple won the competition.